New restaurant bound for Buford. Smokey Bones Bar & Fire Grill plans to open a new location at the Mall of Georgia in Buford. The new restaurant will be located in the "The Village," the outdoor portion of the mall currently home to such restaurants as P.F. Chang's, The Cheesecake Factory, Marlow's Tavern and Tin Lizzy's. The 7,000 square foot restaurant will occupy the onetime Coldwater Creek store. Coldwater Creek closed last summer with the space later serving as temporary holiday toy store. Originally developed and launched in 1999 by Orlando-based Darden Restaurants, Smokey Bones Barbecue & Grill, as it was then called, was sold to Boca Raton-based Sun Capital Partners in 2007. Sun Capital Partners worked to rebrand and repostion the restaurant in the years following its purchase. Most notably, in 2012, the restaurant was rebranded "Smokey Bones Bar & Fire Grill" with a new logo and a resigned restaurant, with an increased emphasis on the bar. As of August, he chain operated 66 locations in 16 states. 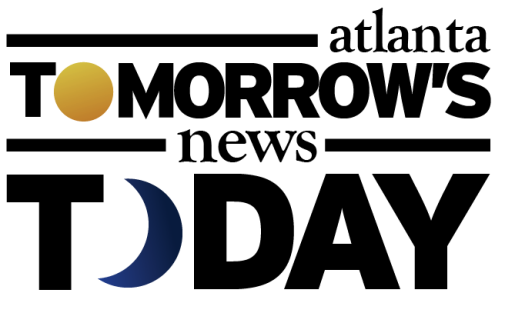 Barbecue Integrated, Inc, an affiliate of Sun Capital Partners, owns the chain. Smokey Bones previously had locations on Satellite Boulevard in Duluth, North Point Parkway in Alpharetta, George Busbee Parkway in Kennesaw and Ashford Dunwoody Road in Dunwoody. While it's unknown what exactly this new location will look like, the fact that it's "inline," versus freestanding, defintely cuts down on the costs associated with opening. 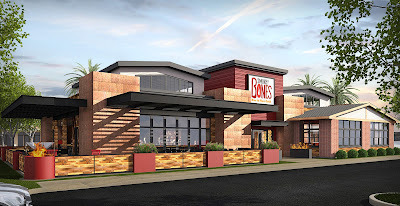 I did find this artist's rendering of a new Smokey Bones which could reflect some of the aspects we can expect to find at the Buford restaurant. 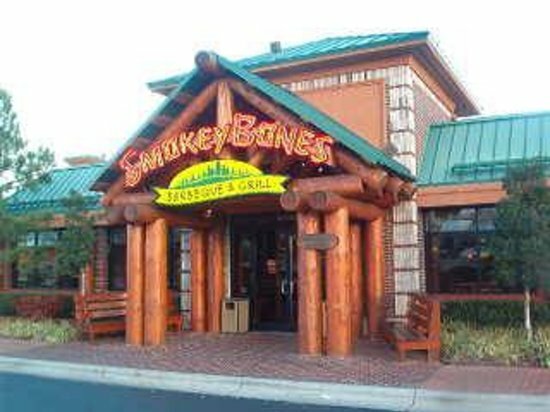 Smokey Bones currently operates three freestanding locations in Georgia in Lithonia, Columbus and Peachtree City. What are your thoughts about Smokey Bones? Had you been to previous incarnations and to the new version, which do you prefer?  Where would you like to see them open next? "While it's unknown what exactly this new location will look like, the fact that it's "inline," versus freestanding, defintely cuts down on the costs associated with opening." In the construction bid package for this Smokey Bones restaurant project, there is a flat 2D elevation rendering of how the signature Smokey Bones architectural elements will be grafted onto the existing tenant building.